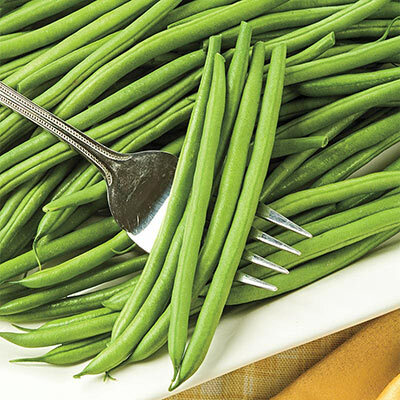 Sassy Bush Beans | Henry Field's Seed & Nursery Co. I did not like this bean. It did not grow very long and was tough. I was very disappointed and would not buy it again.